A special rate has been negotiated for the above retreats: £228 for single occupancy and £188 per person for shared room. 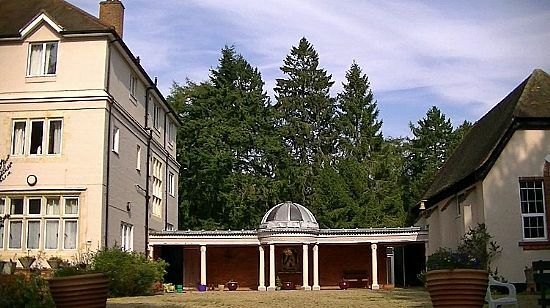 To attend the retreats at Carmelite Priory, Boars Hill, pleaseor contact Ruth at Carmelite Retreat Centre, Boars Hill, Oxford tel. no. 01865 735133, email: retreat@carmelite.org.uk, or click Booking. Room rates: £219.50 for single room and £241.50 for ensuite single room. 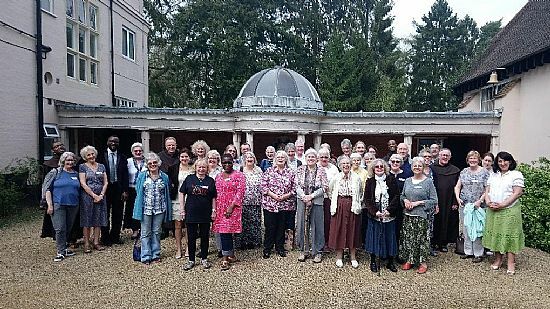 These groups together with the following groups make up the Central Region of the Secular Order of the Discalced Carmelites (OCDS): St Edith Stein in Derby (meets on 1st Saturday of the month) and St Elizabethof the Trinity in Nottingham (meets on 2nd Saturday of the month).